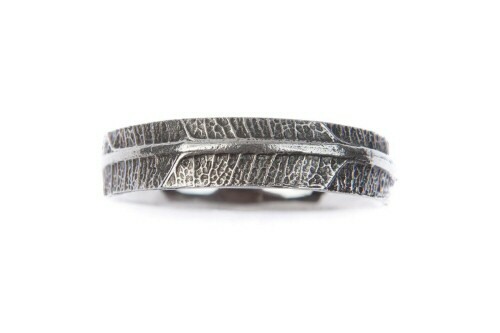 This finely detailed oak leaf is the smallest oak leaf we do. 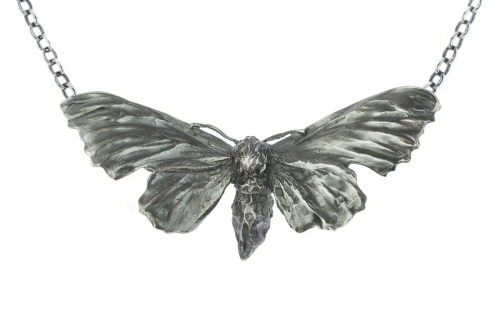 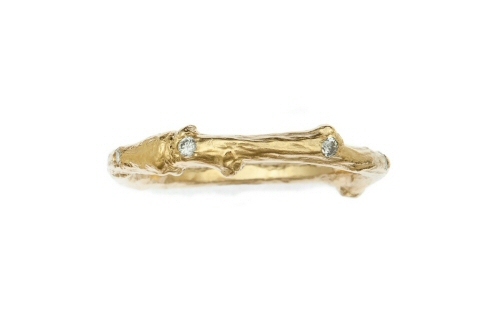 Cast from life, with the original veins now retained and preserved in solid 18 ct gold. The oak leaf is just over 1 cm in length, and carries a Birmingham hallmark. 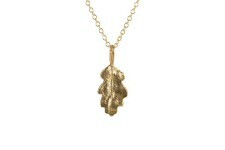 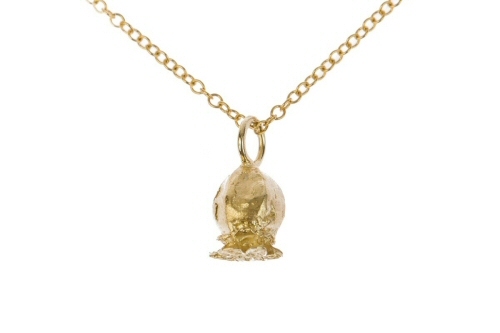 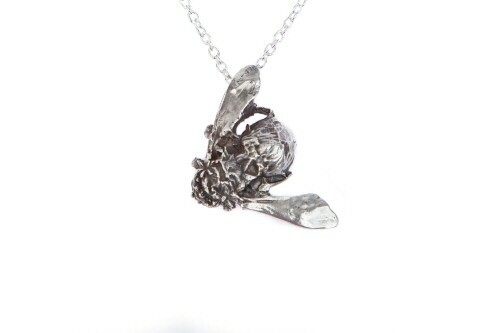 This pendant and works well on one chain paired with an acorn, please contact us if you wish to order as a charm.